Welcome to Homework for Health! 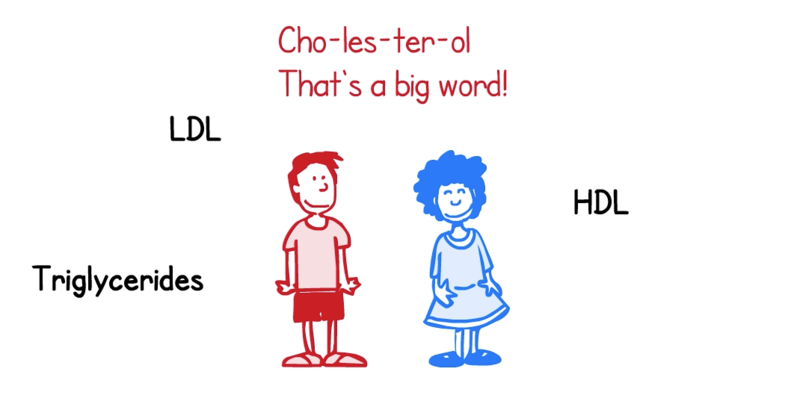 Hearing that your child’s cholesterol is high can seem scary and surprising. It takes time, but with a little bit of “homework” you and your family will have a healthy, happy future! 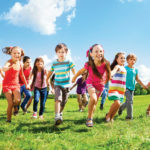 Homework for Health makes getting healthy FUN!